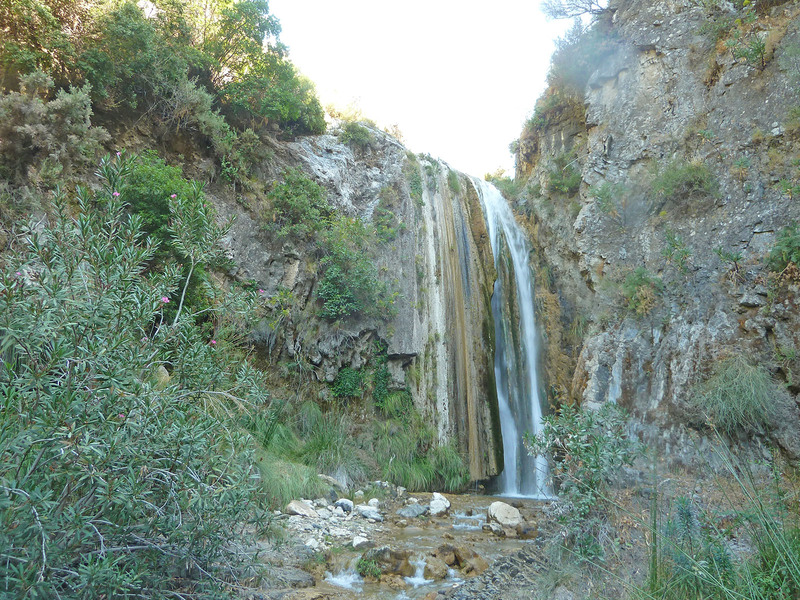 The most impressive waterfall of the entire Natural Park is found in Cómpeta in the Moreno Canyon, with its 17 meters is simply spectacular. 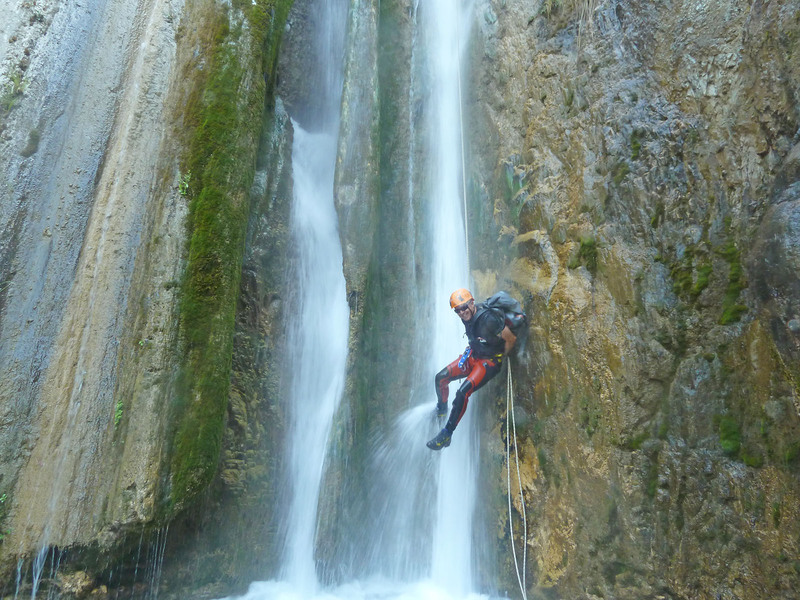 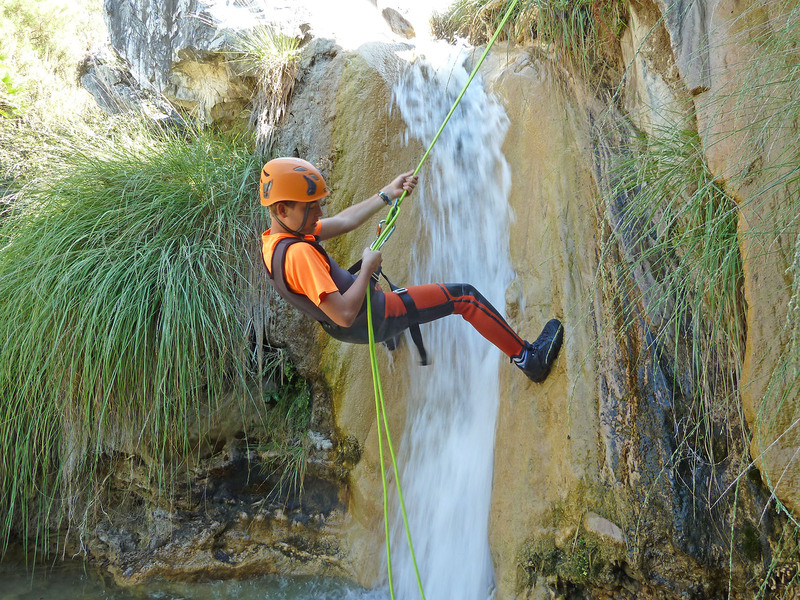 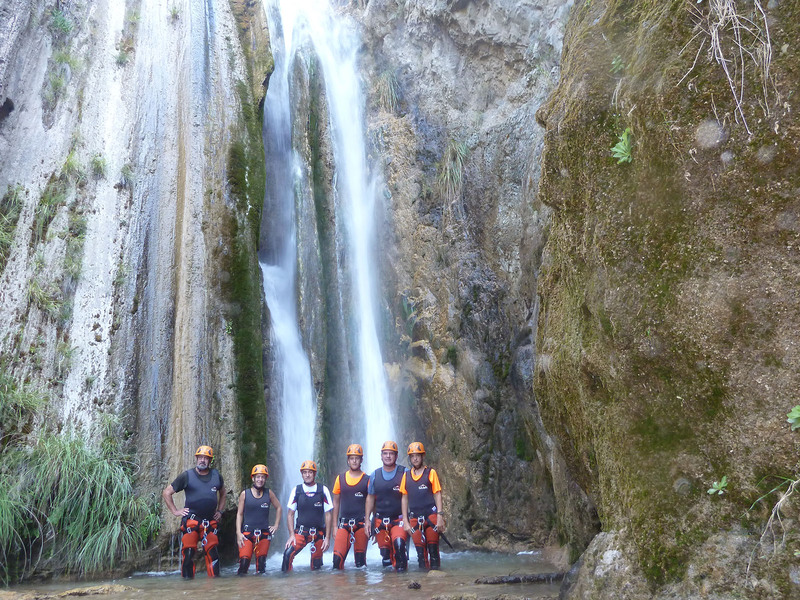 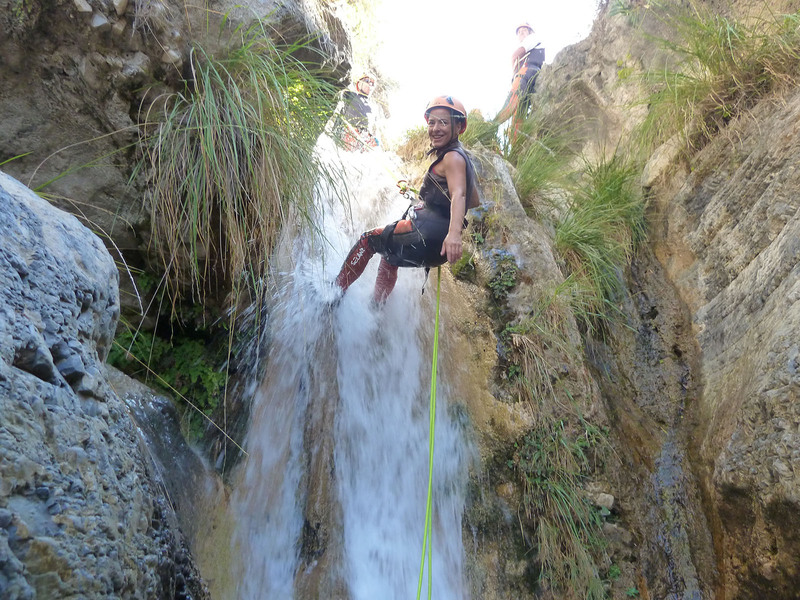 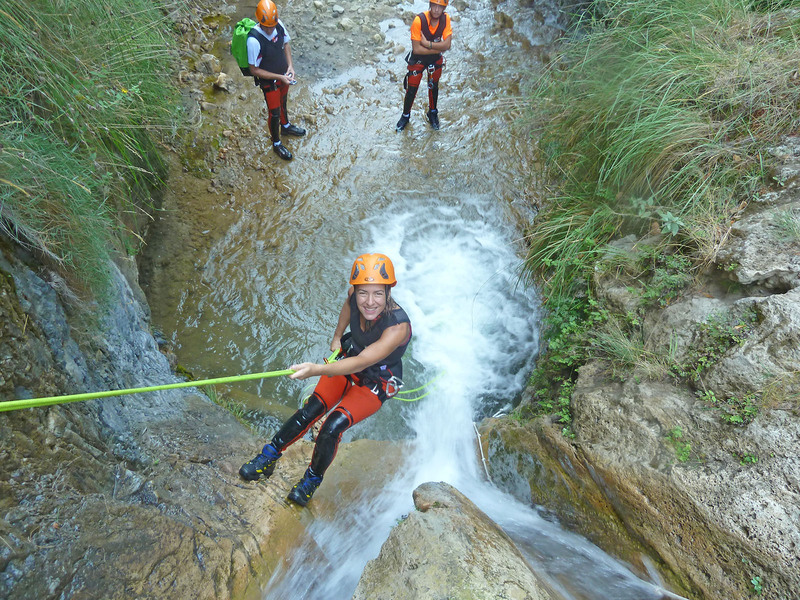 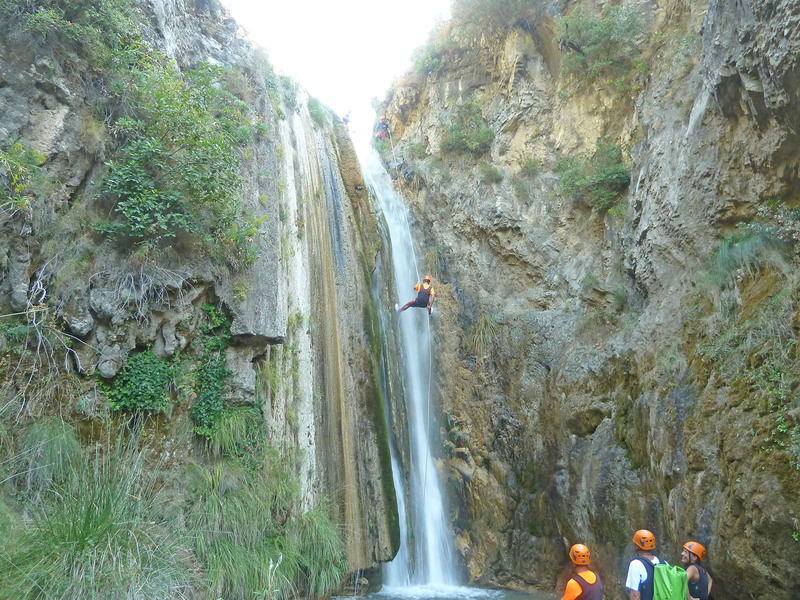 During the tour we will enjoy rappelling its other waterfalls and sliding down its slides. 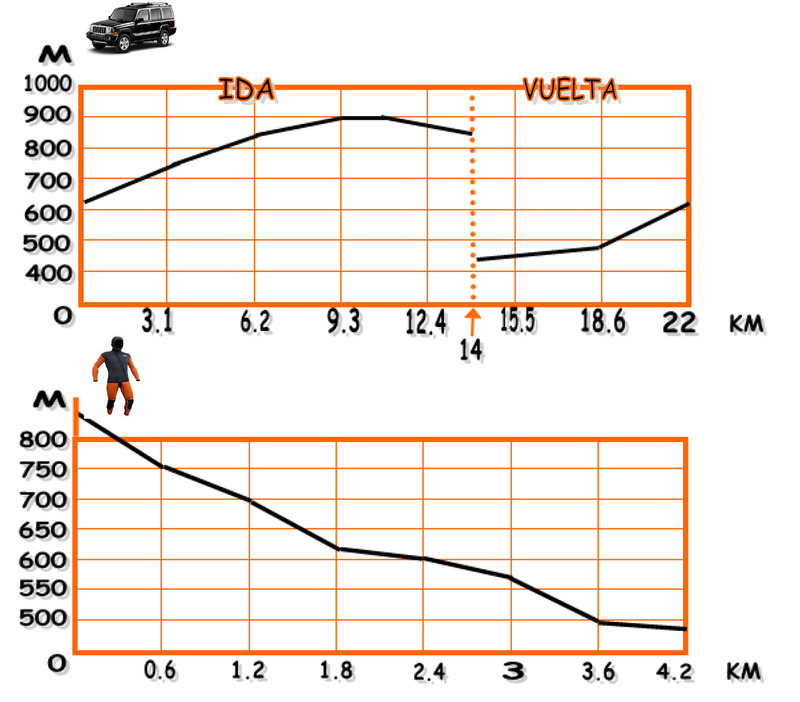 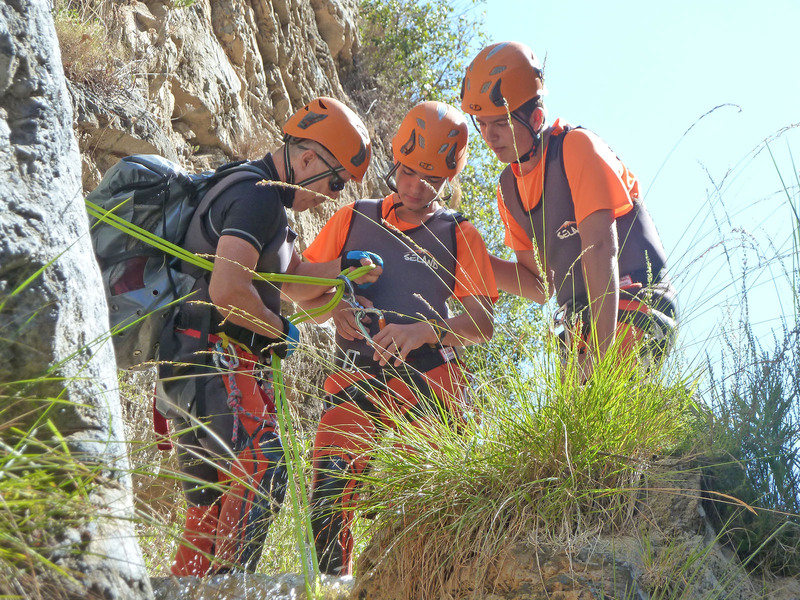 It is the only canyon where we will access with the vehicles of the company to the point of beginning of the activity, picking us up at the end, at the Fábrica de la Luz de Cómpeta. 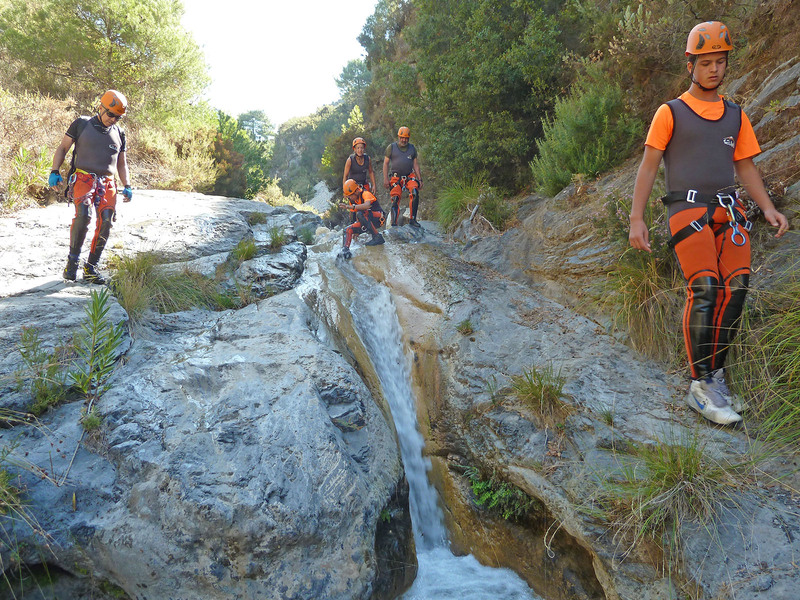 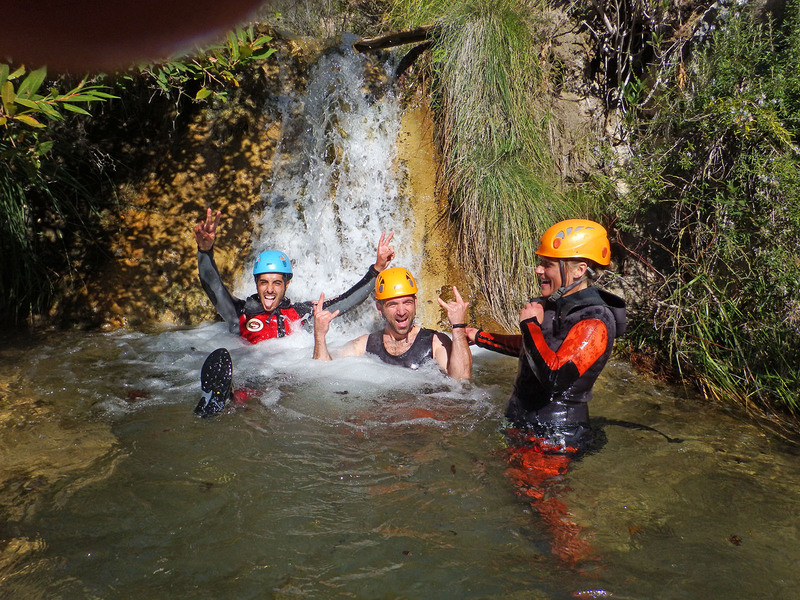 Come with us and enjoy this activity in an incredible natural environment.